For the current Southwest Washington USTA League schedule, click here. If you would like to be a captain, are looking for a league to play on, or just want general information of how to get involved, please contact our local GTC league coordinator Nicole Wilson at nwilson@pnw.usta.com or 253-533-1145. Pierce County League Tennis is an exciting organization that brings women together for food, fun, socializing, and …oh yeah, competitive tennis! Match play is on Thursdays or Fridays depending on the level of play. The County League calendar runs from September through Mid-February. To get involved complete our application below! Are you willing to captain a team? 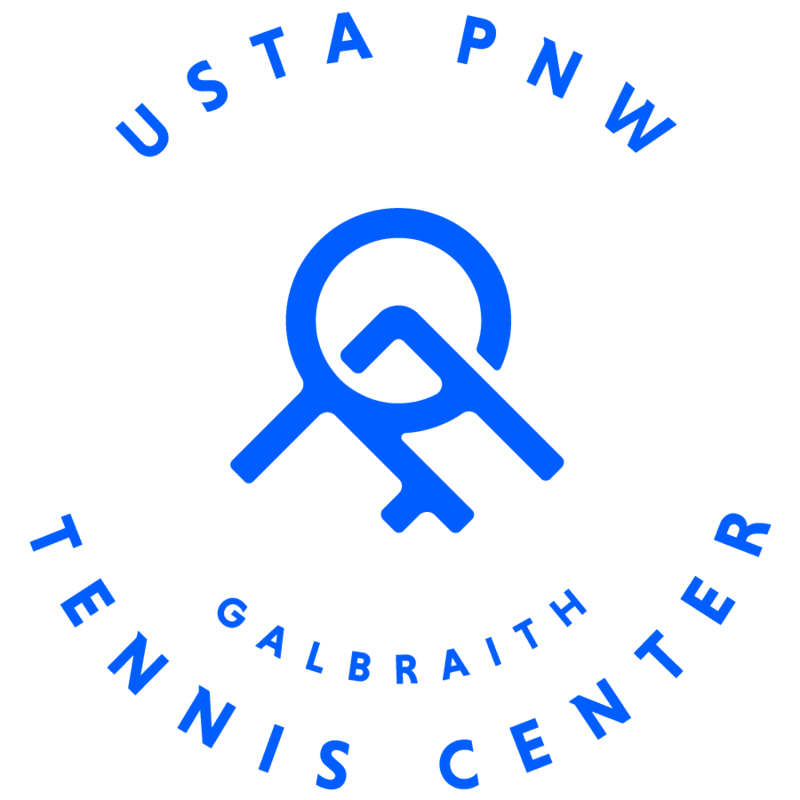 For more information, please contact our local GTC league coordinator Nicole Wilson at nwilson@pnw.usta.com or 253-533-1145.